Good Morning Scrappers! It's Kim here on this FABULOUS Friday...the kickoff to iNSD weekend! I hope you are ready for lots of fun, lots of scrapping and incredible deals! I announced earlier this week about the retirement of Lena...but you don't have to fret because Tabatha will continue on as a solo designer. So you will still get amazing goodies at an incredible price. 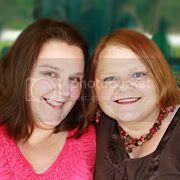 Bella Gypsy is retiring ALL products in their stores though and Tabatha will reopen her shop in January with all new stuff!! Now until the end of the year all products in their stores will be $2, so now is the time to stock up on all those scrumptious goodies on your wishlist. With all of that said...every Friday I am going to highlight a few kits...a few old or maybe a few new ones. Remember, ALL these kits will be marked at a VERY low price of $2 until the end of the year and then they will be gone forever. Here are a few older kits that maybe you haven't seen before! 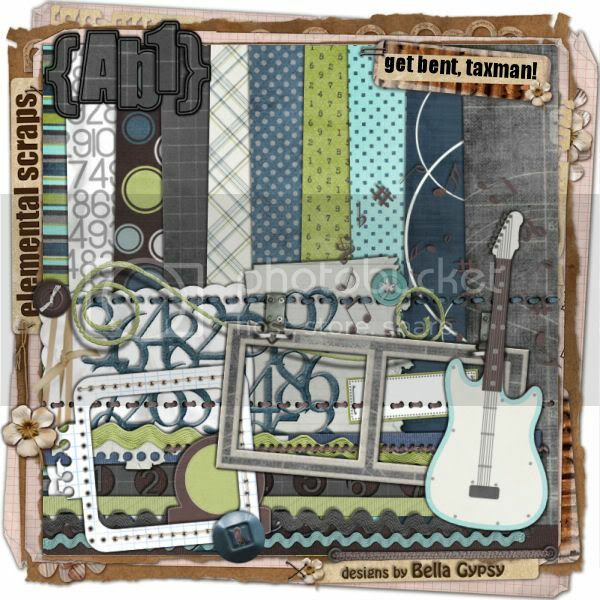 You can check out these amazing goodies at the Bella Gypsy store at Elemental Scraps and Gotta Pixel. 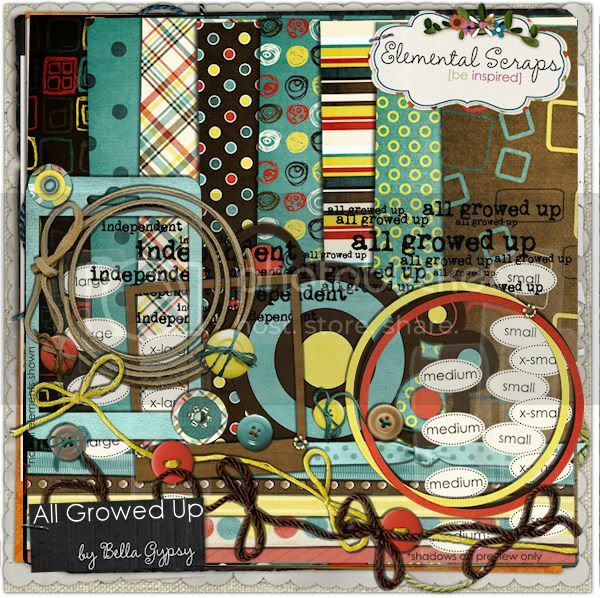 Hi, I was wondering if the kits at Elemental Scraps will be $2 also? Right now they are showing up as $4..